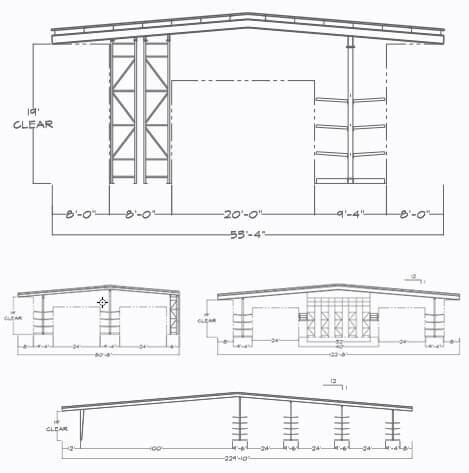 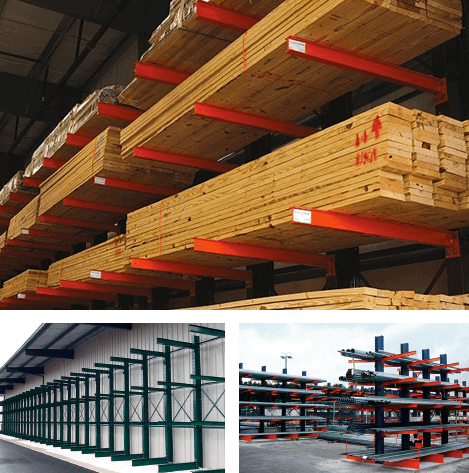 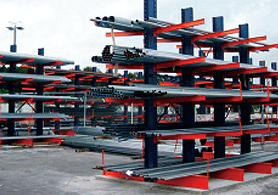 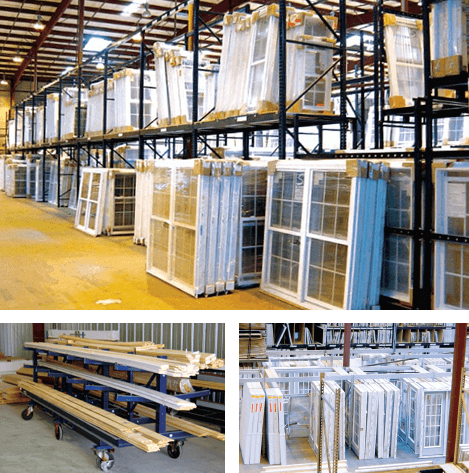 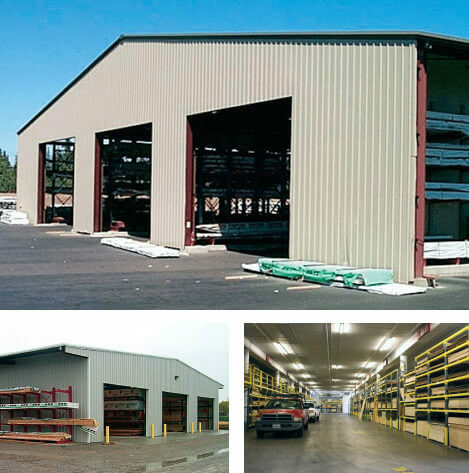 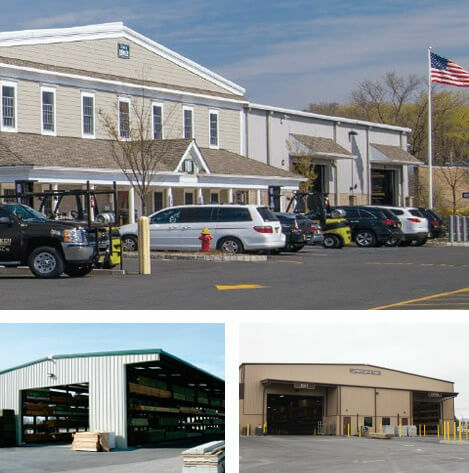 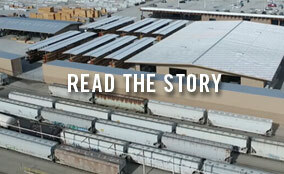 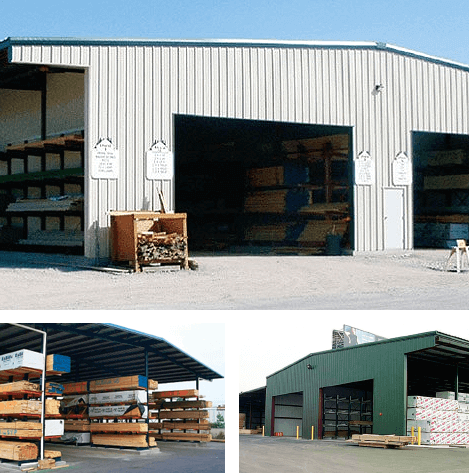 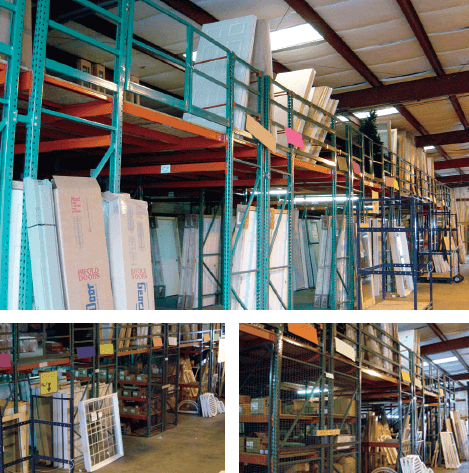 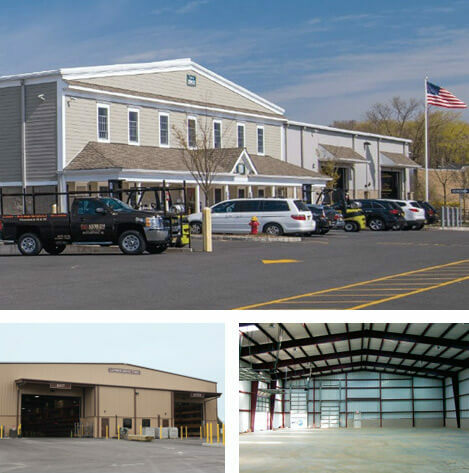 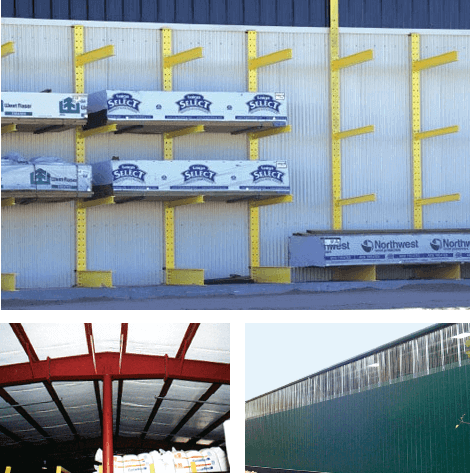 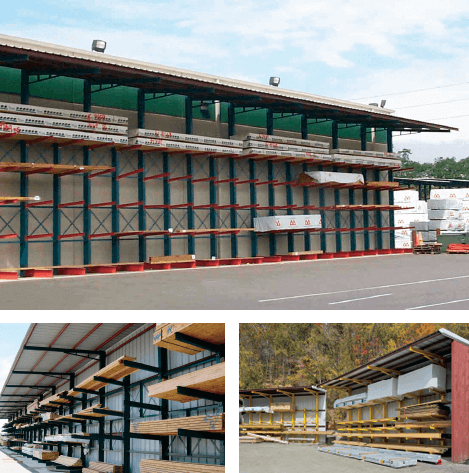 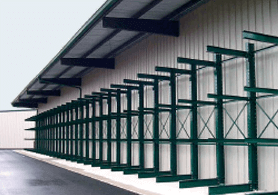 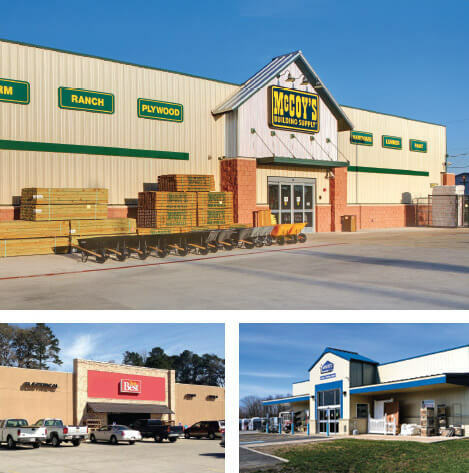 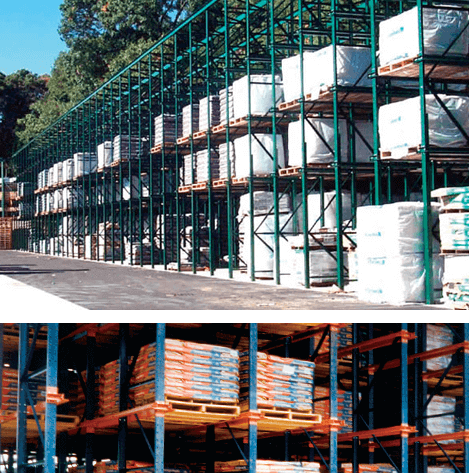 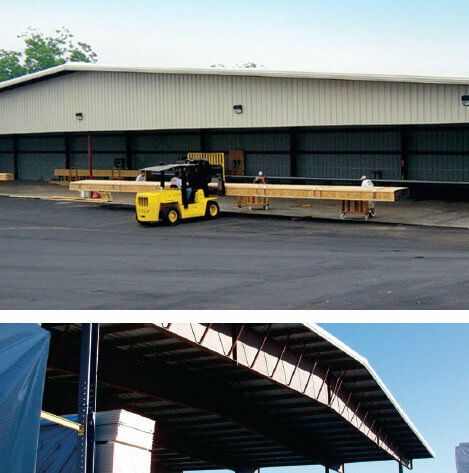 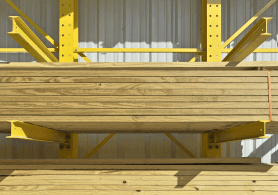 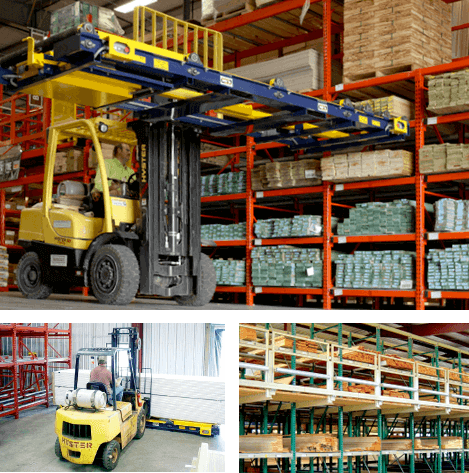 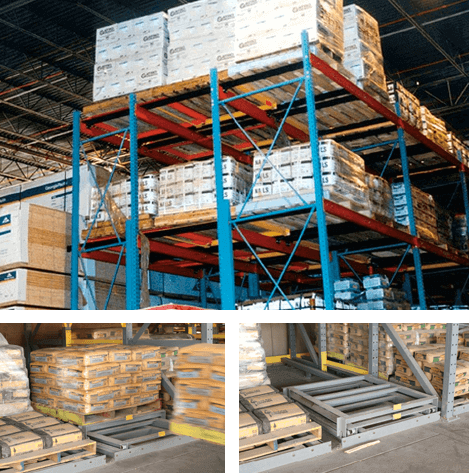 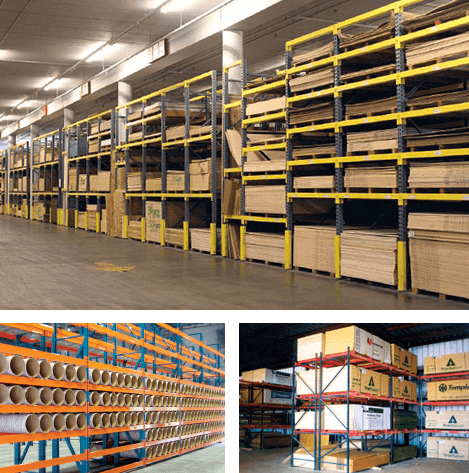 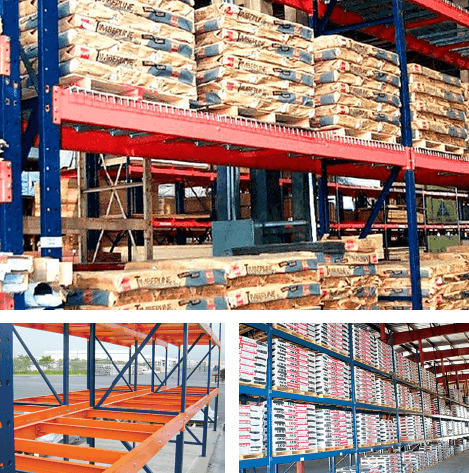 Sunbelt Rack’s structural steel I-beam cantilever rack can function as the building blocks of our T-sheds, L-sheds and drive-thru buildings or as a stand-alone multi-level, high-density storage system for long-length materials. 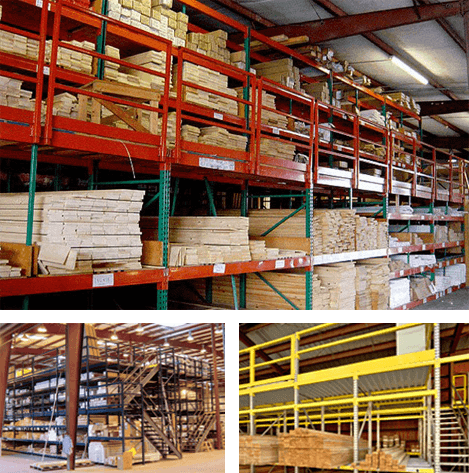 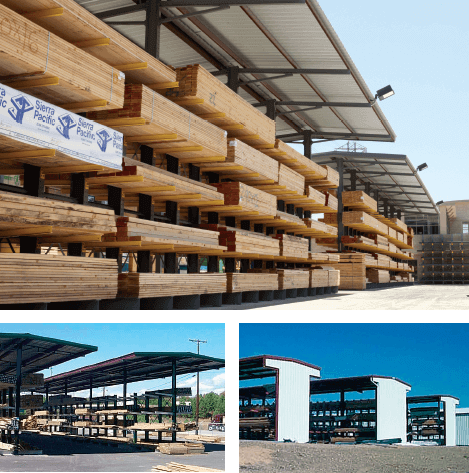 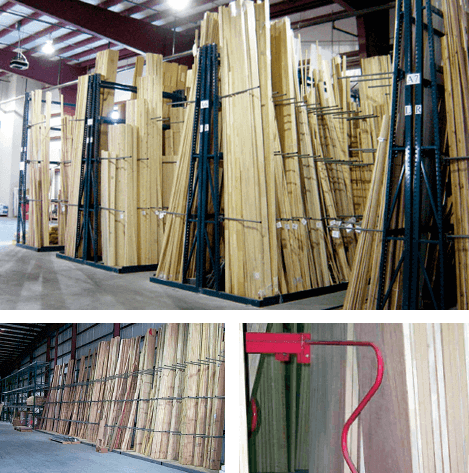 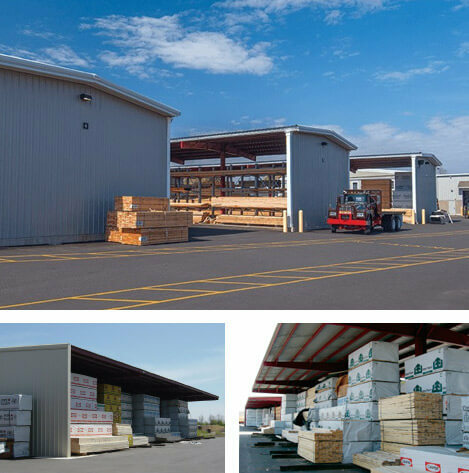 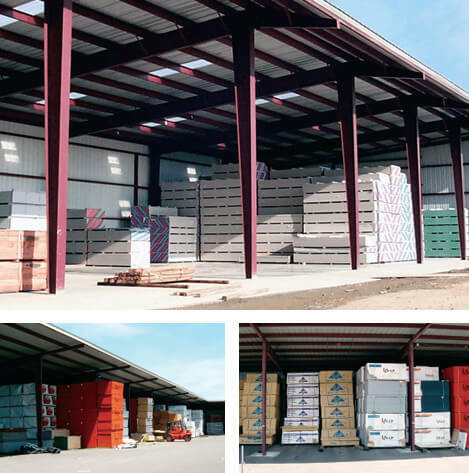 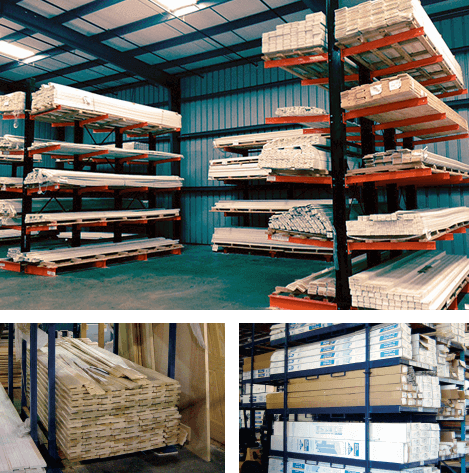 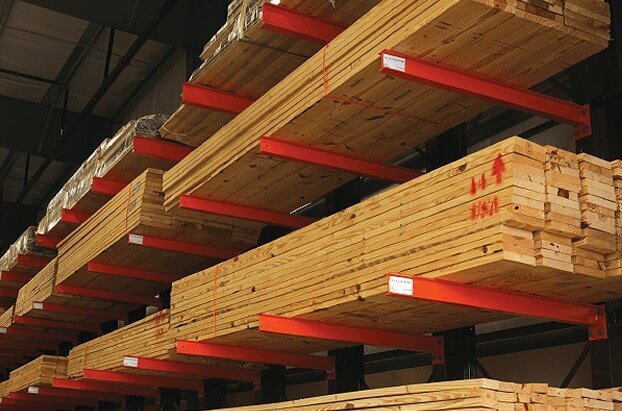 It’s the most efficient and affordable way to store lumber, engineered wood products, rebar, metal roofing and pipe. 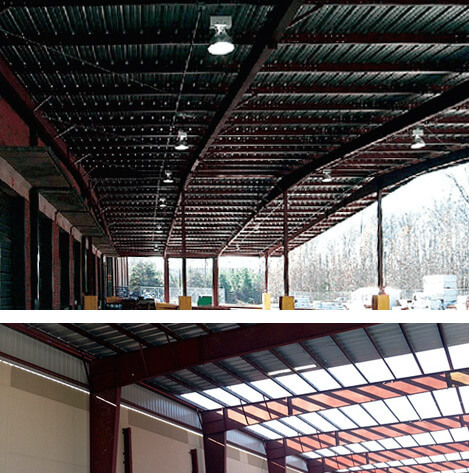 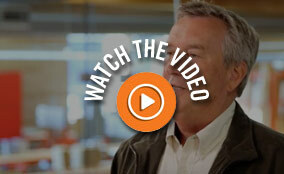 It’s so rugged you can use it indoors or out. 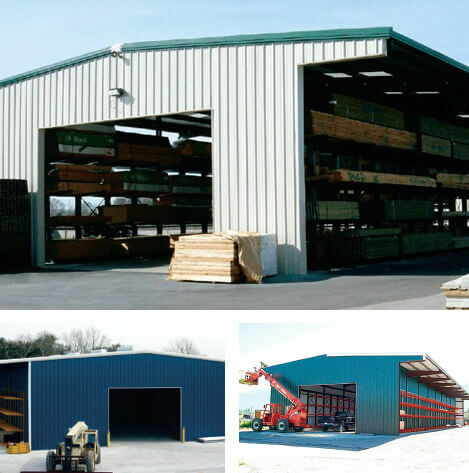 Whether used as a stand-alone storage unit or as support for the roof of a shed or building, it’s economical and versatile.